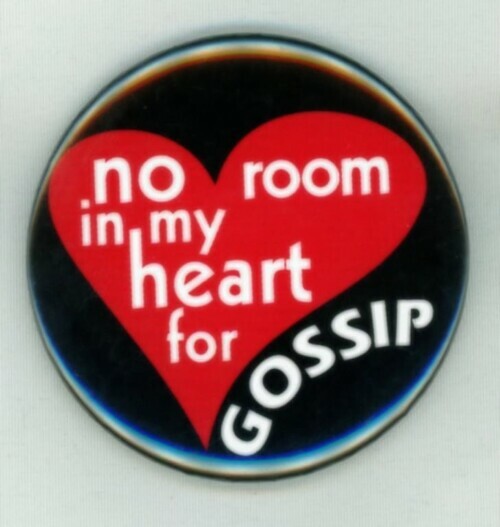 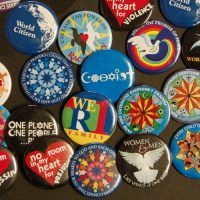 The no room in my heart for gossip magnet was made at the request of one of our customers. 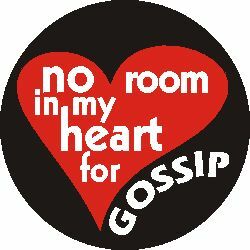 This is a variation of the no room in my heart for prejudice design. 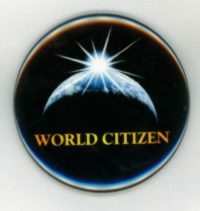 Never hesitate to let us know what you would like to see.